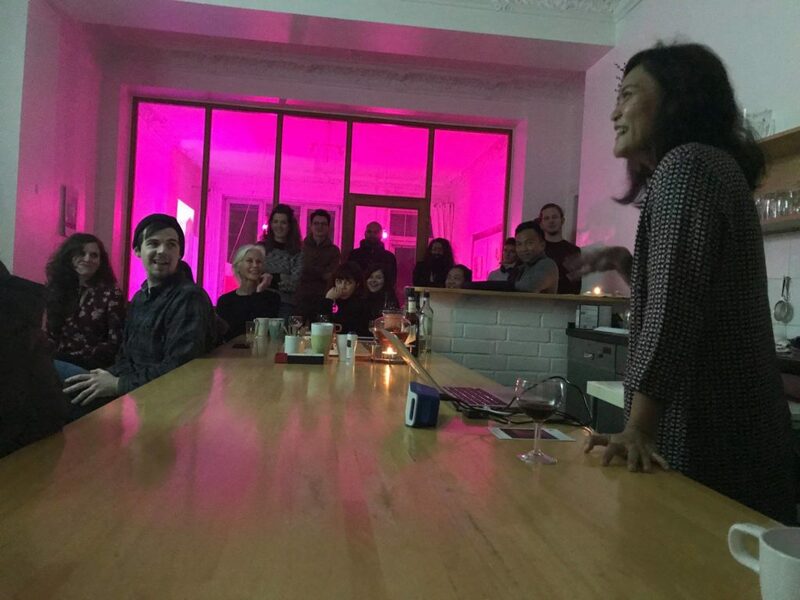 Paglubad (Unravel) recently screened in Berlin during Jean Claire Dy’s artist talk at Takt AIR Academy in Neue Hochstrasse. 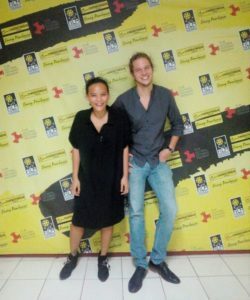 The screening had a good turn out as audience range from Filipino migrants, scholars, German development workers, and other artists from different countries. There was a short discussion after the screening where questions generated interesting conversations on dealing with the trauma of the past on a different scale. 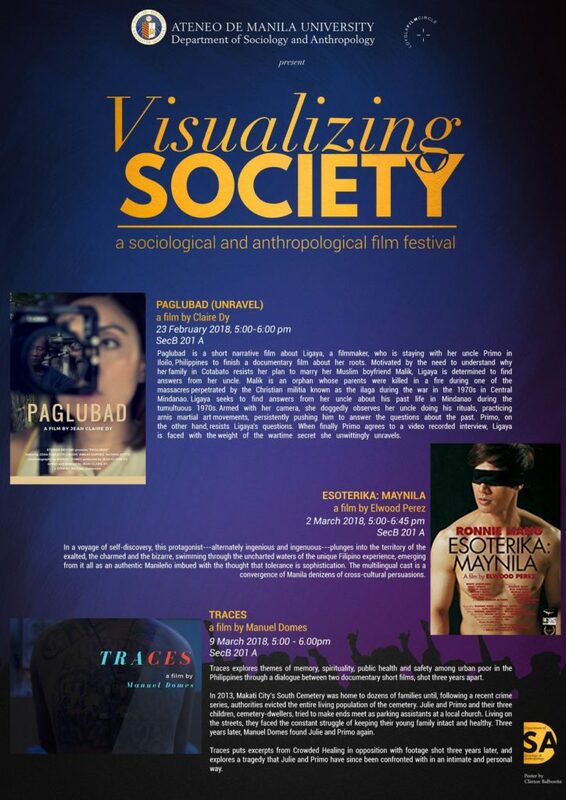 Paglubad will also be screened in Cologne this coming March. 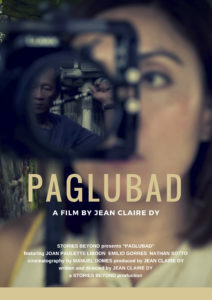 Stories Beyond recently had a successful screening of its short narrative film “Paglubad” (Unravel) at the FDCP Cinematheque Iloilo last October 20, 2017. The talkback after the screening generated a lively discussion on history, memory-making, and dealing with the past, especially ones that are complex and complicated. 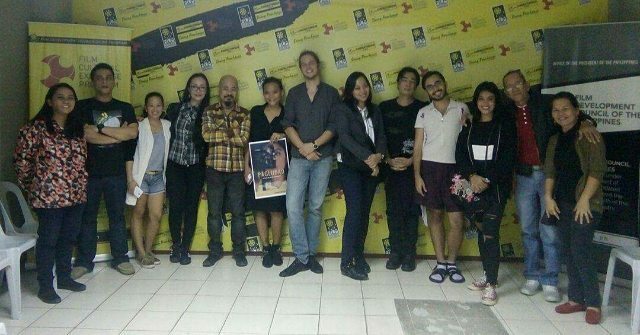 The Ilonggo audience also raved about the screenplay and the poetic visuals provided by the cinematography that left them teary-eyed and speech less. There is enthusiasm in further screening the film in other parts of Panay Island, a development that Stories Beyond’s storytellers found encouraging as a way to push forward its mission to engage communities about difficult topics that are largely forgotten histories of conflict that connect the Panay and Mindanao islands. Here’s the trailer of Pagrara Sang Patipuron, the first project that Stories Beyond finished in 2016. 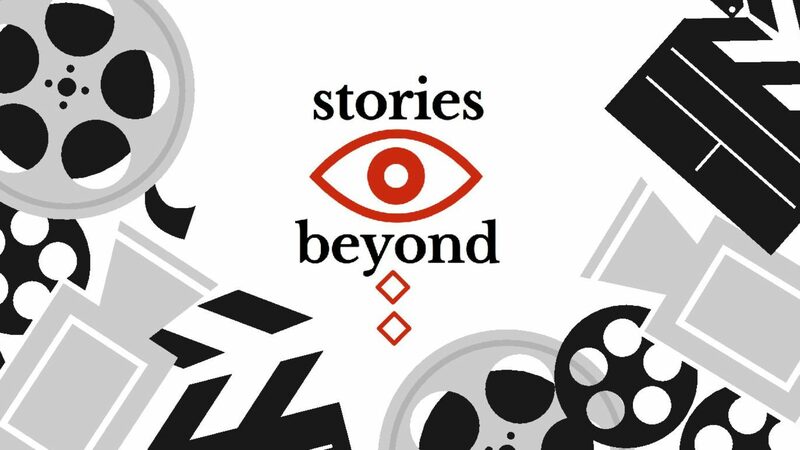 It’s a good day for Stories Beyond and for restorative narratives! 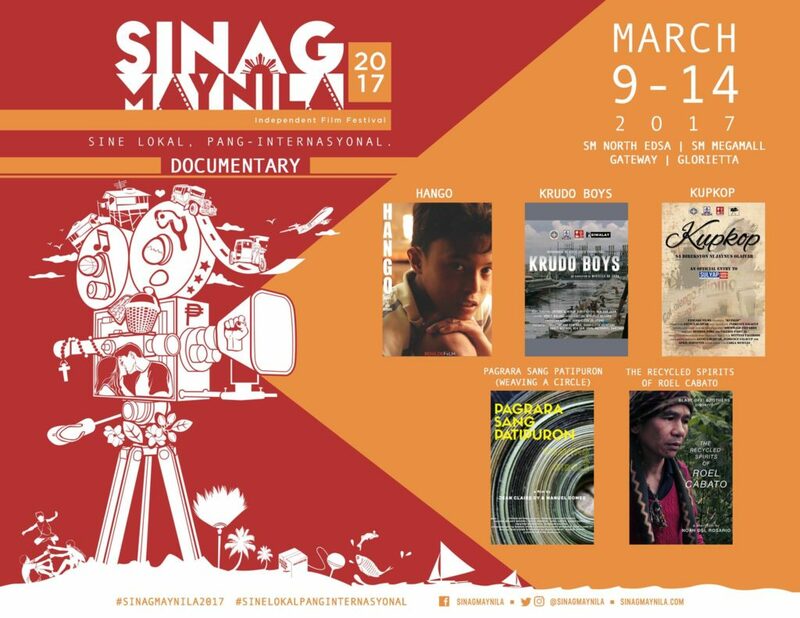 Manuel Domes and Jean Claire Dy are happy to share that Pagrara Sang Patipuron was chosen as one of the top 5 finalists for the documentary competition category for Sinag Maynila Film Festival 2017.